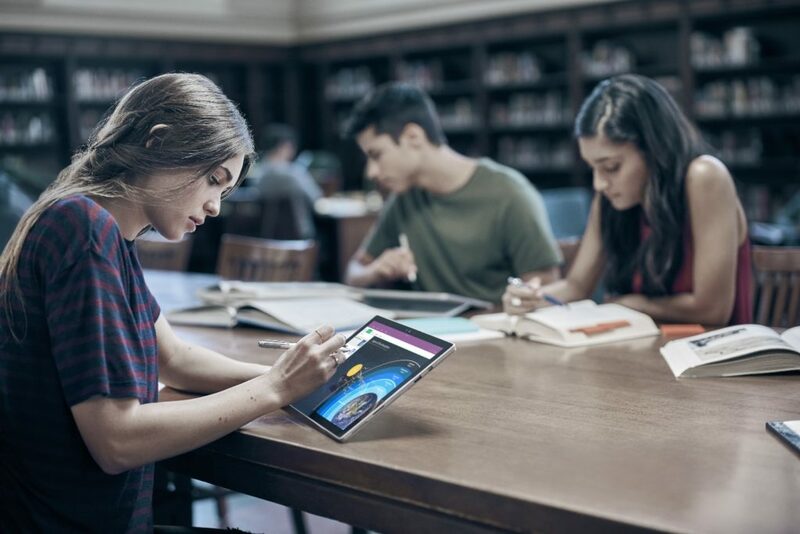 Continuing the constant push for the Surface brand, Microsoft today announced a new warranty program for schools and educational institutions. 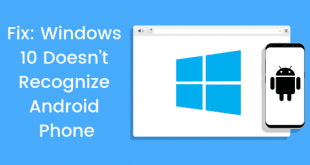 The program makes it easier to manage and maintain the hundreds of devices these environments demand. 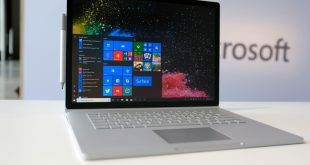 Microsoft is calling the program “Surface Complete for Education”, and with it, intends to reduce the barrier of entry for bringing Surface devices into the classrooms. Surface Complete for Education is a warranty offering designed to give schools and educational institutions access to accidental damage protection, claims sharing, exclusive end-user device training tailored to education, and onboarding resources. The pricing for the warranty program vary in each country, but for the U.S., it’s 225$ for the Surface Pro 4 and 359$ for the Surface Book. Both K-12 and Higher education institutions are eligible for the program as well. The program seems to be more flexible as well, considering the warranty is still valid even if the damage is caused by accidentally dropping the devices or spilling liquid on them. 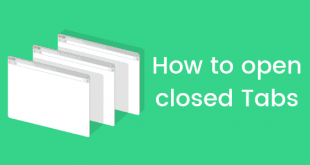 The program also includes concepts such as claims pooling allowing students and staff to share the same pool of claims for 100% of the devices the institution owns. 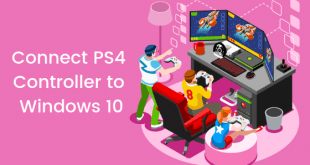 More details are available on Microsoft’s blog – or you can simply go ahead and contact your local reseller or Microsoft representative about the details for your specific area. The program is already live in the U.S., and will be available in international markets starting from September 30.